Prime Pearland Property for sale on Magnolia Dr. in Pearland, TX. Zoned M-1 Light Industrial. Listed for $449,000. Storage plans available. 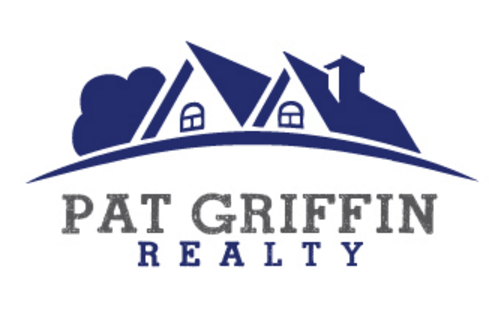 Who is Pat Griffin Realty you ask? We are a boutique firm specializing in one on one customer service. We provide top of the line service and knowledge, as well as leading edge technology and other resources to do the best job for our clients and customers alike. We are proud to stick to our core beliefs that have brought us through the past 40+ years.... Ethics, truth, trust, confidentiality, information transmitted to clients quickly and appropriately, exceptional Brokerage and office services, just to name a few. We are here to provide you with top of the line agents. We want to be the name everyone thinks of when it comes to real estate needs. Looking to buy or rent a home? Looking to sell? Call our office for a Complimentary Market Analysis. We can explain how we list and why you should choose Pat Griffin Realty to represent you. 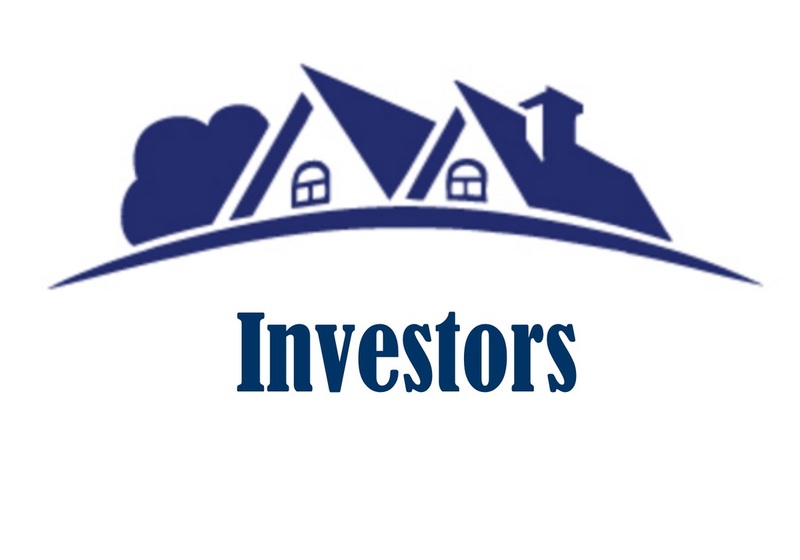 ﻿Pat Griffin Realty has several Realtors that specialize in representing investors. 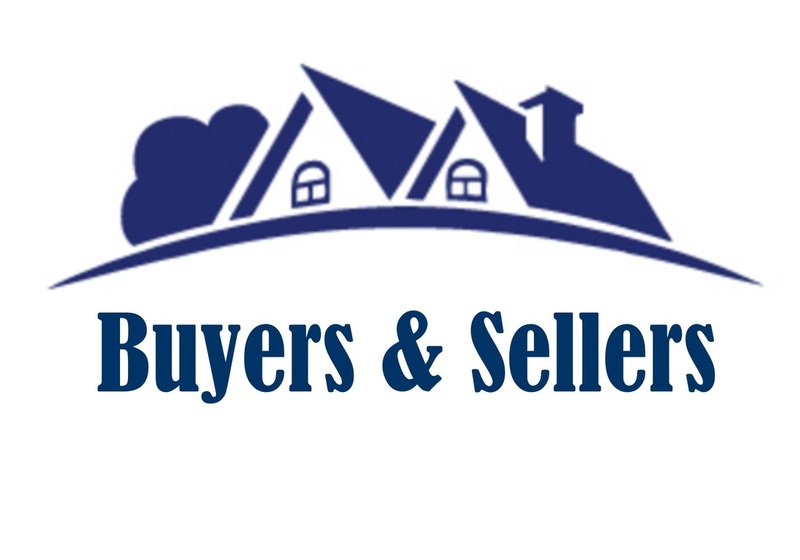 Buying & selling properties under market value, leasing and property management are their specialties. We can help you find a new home for your business. 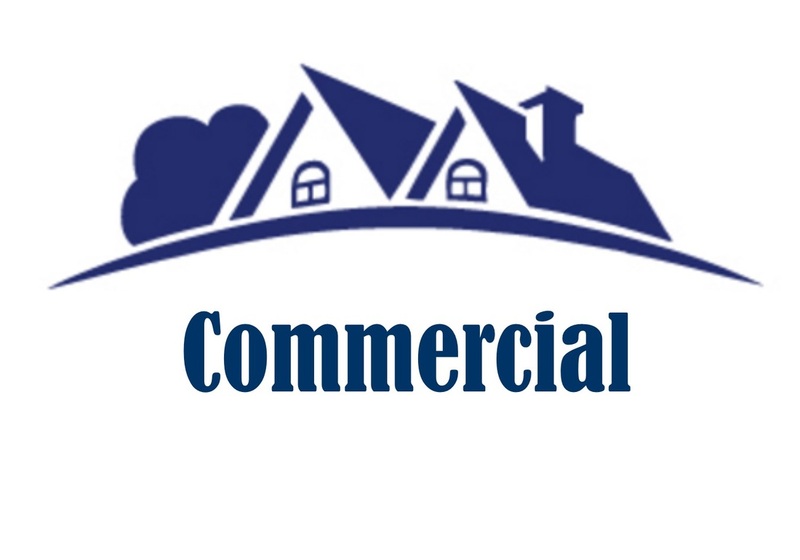 Whether you are looking to re-locate, build a new building, grow your business, look for commercial rental opportunities, or more, we can help. Call us to learn more or click on the link below.